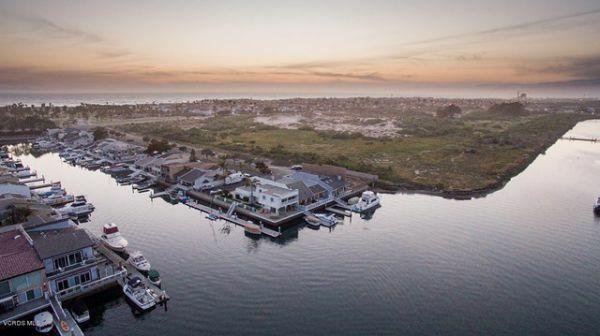 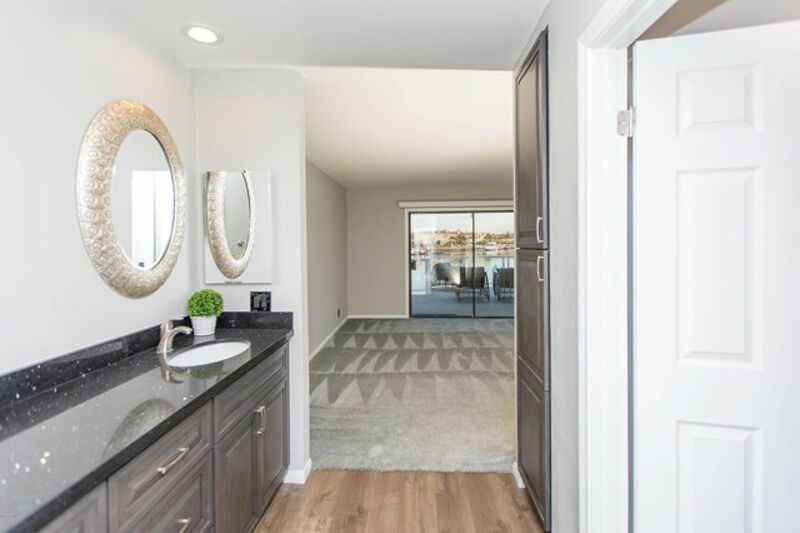 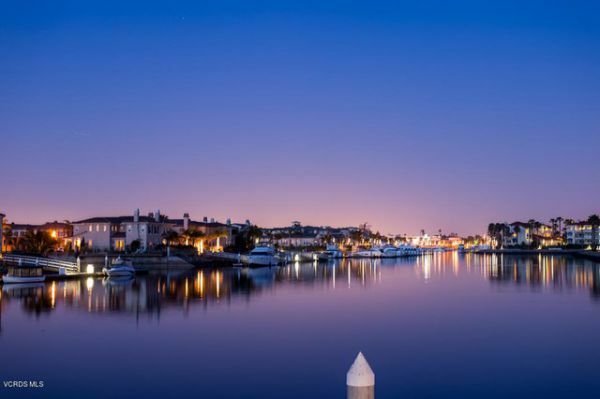 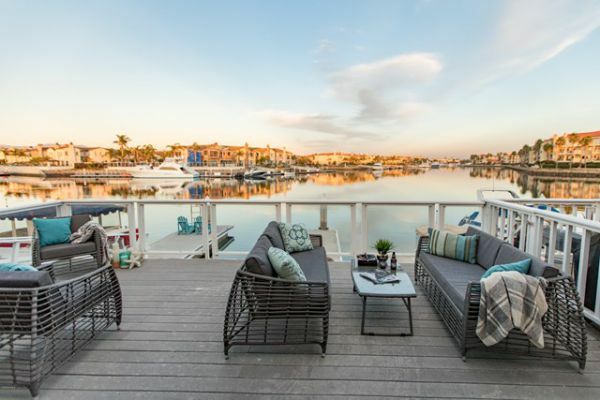 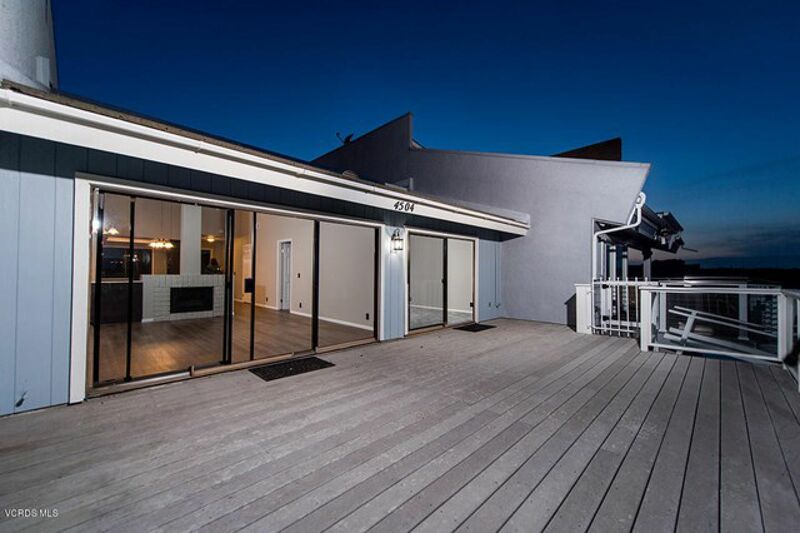 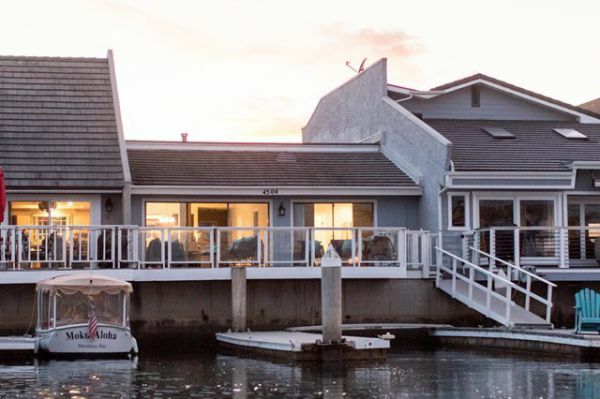 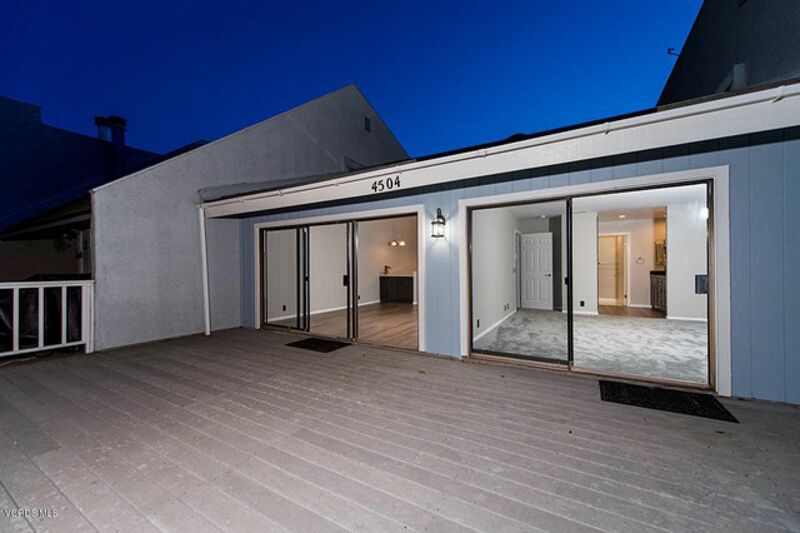 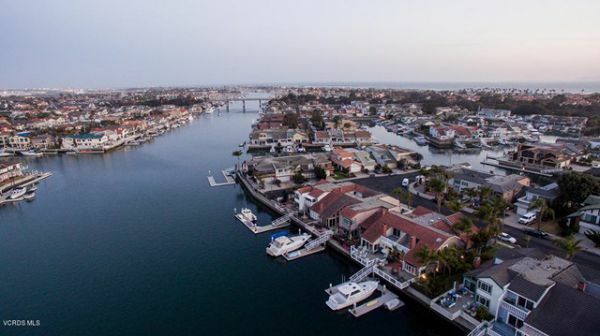 Waterfront bliss awaits you in this wonderful totally remodeled 2+2 boat dock home desirably situated on the widest part of the main Channel Island! 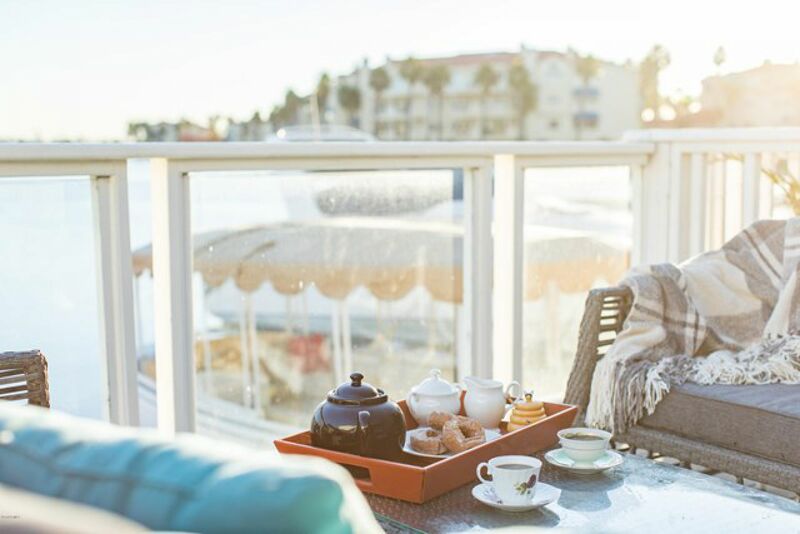 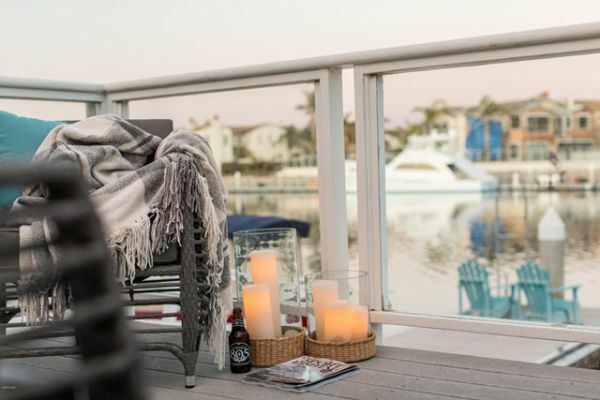 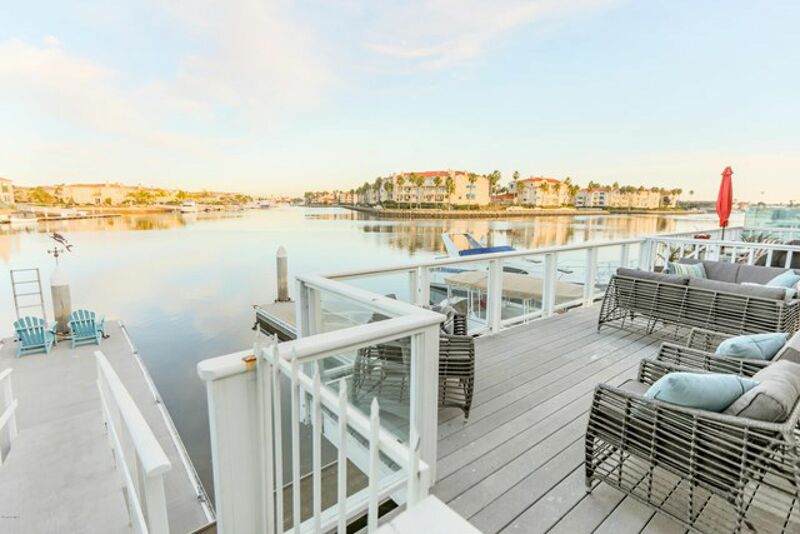 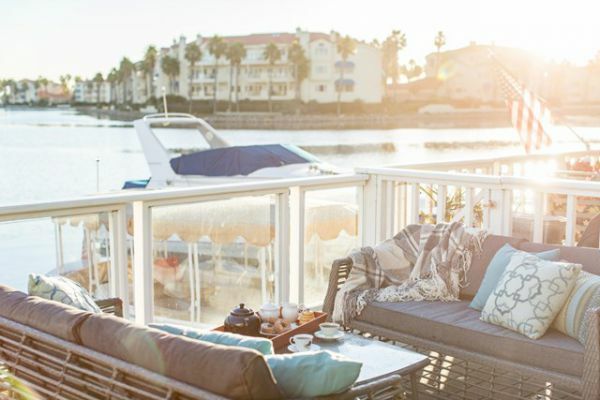 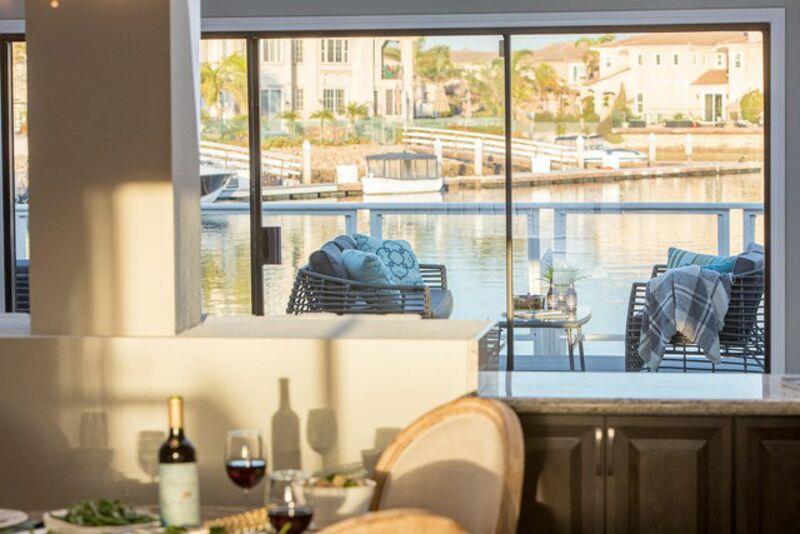 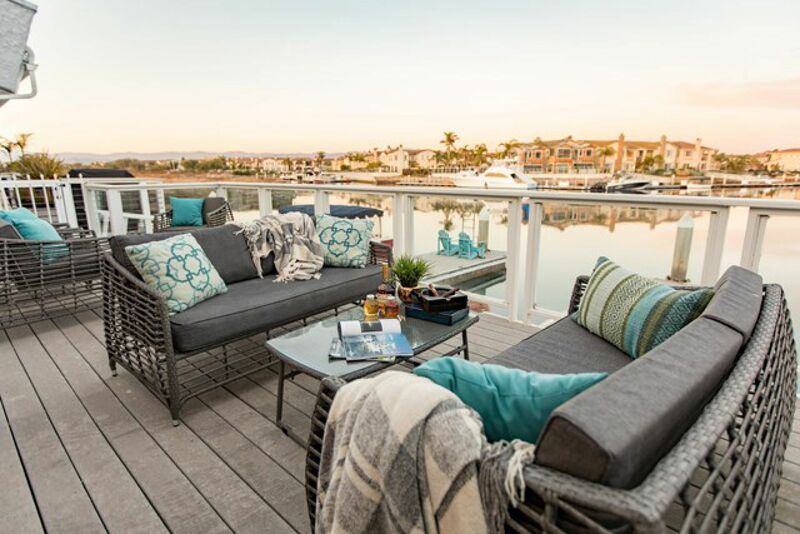 Savor stunning canal views from your large private patio oasis while hosting a lively cocktail party or sitting quietly as the boats & paddle-boarders go by. 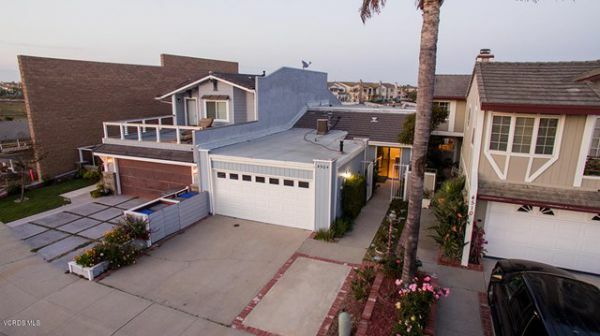 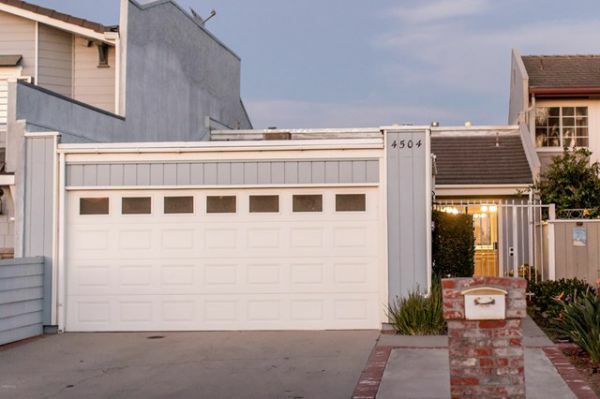 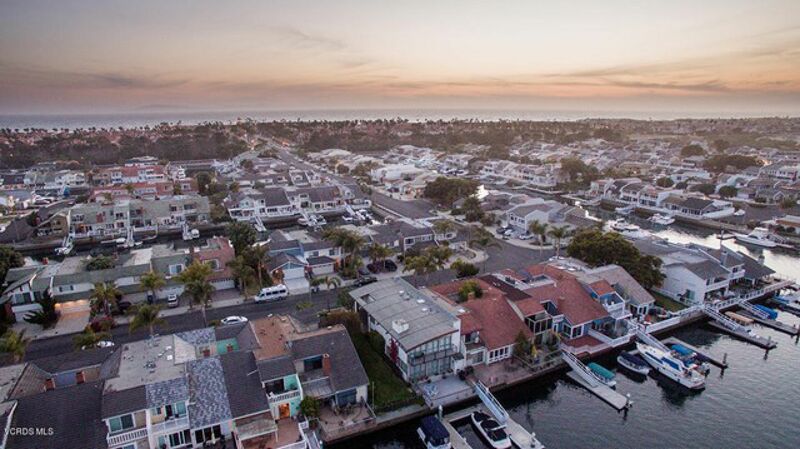 The supreme location is close to the Oxnard Shores & the ocean just blocks away. 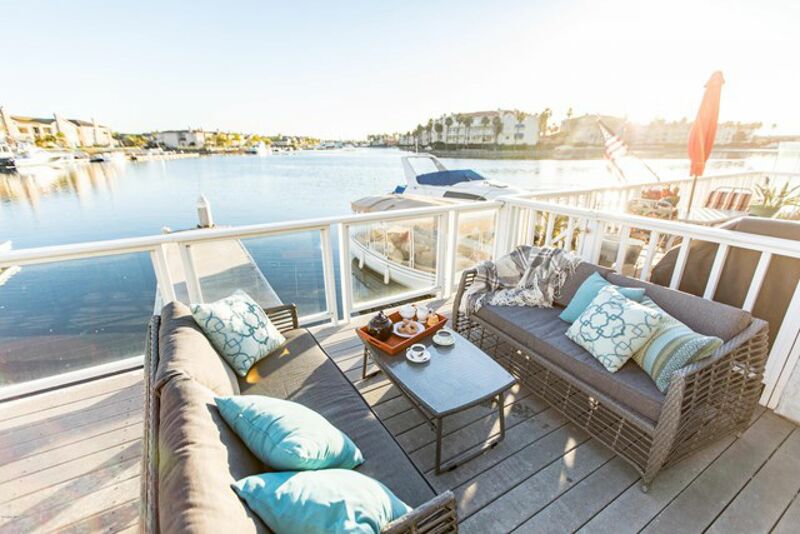 Theres plenty of room to store your ocean toys, just pack up & go! 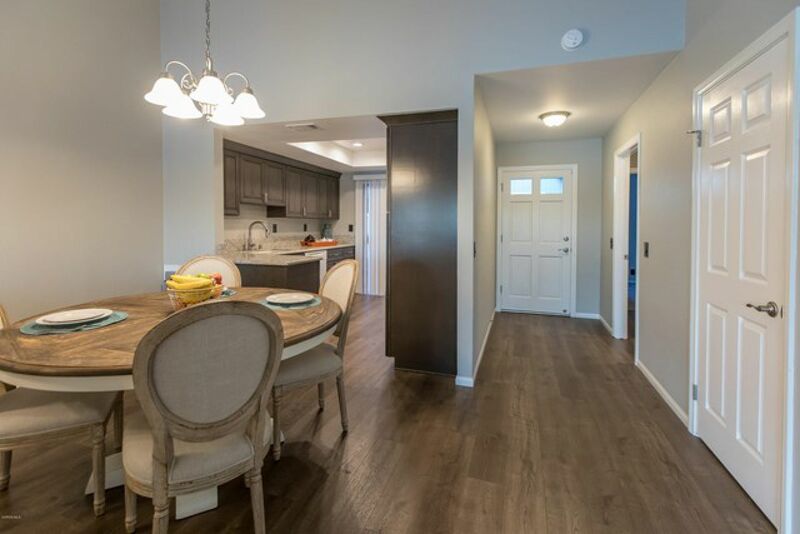 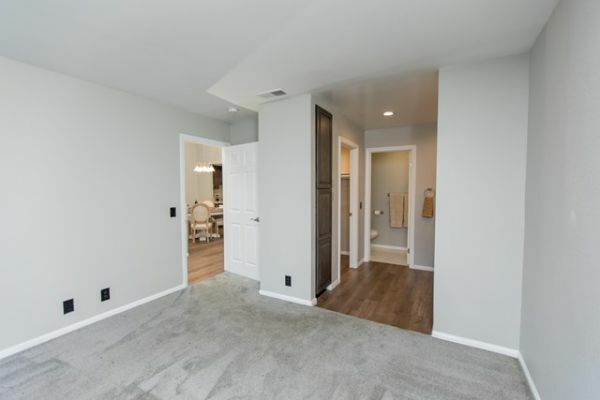 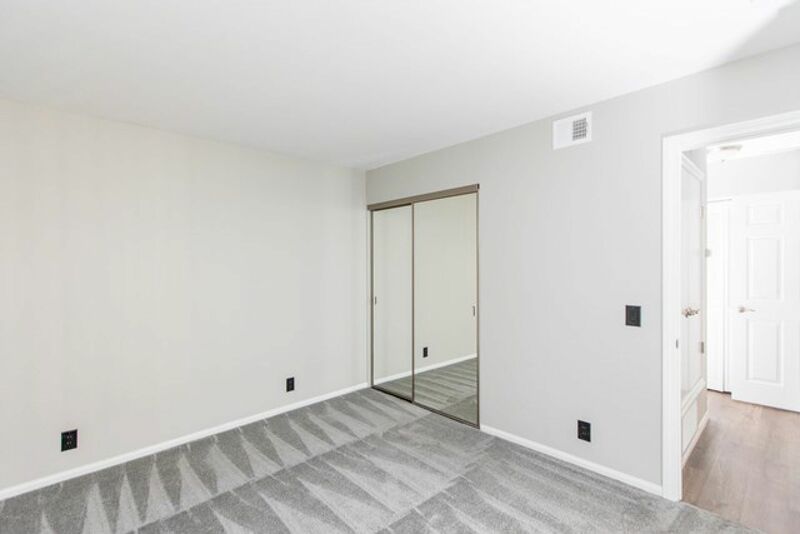 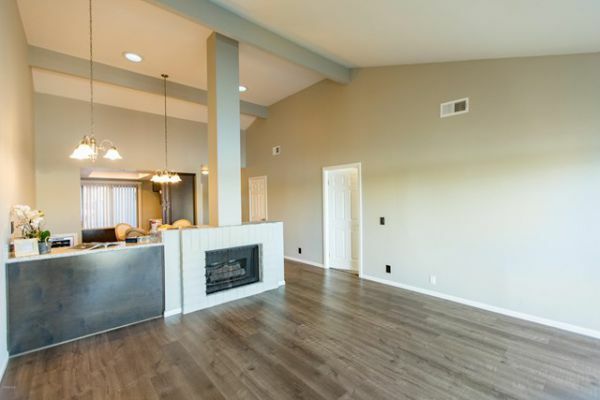 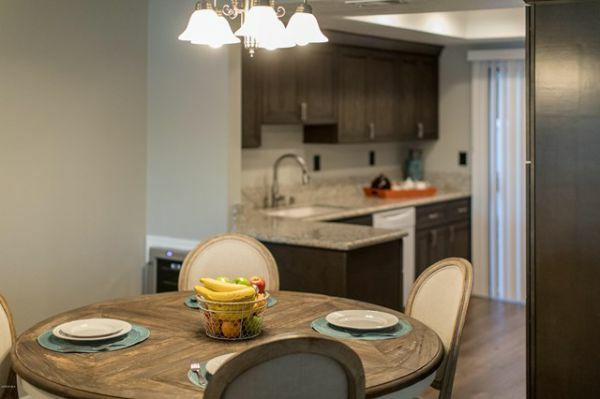 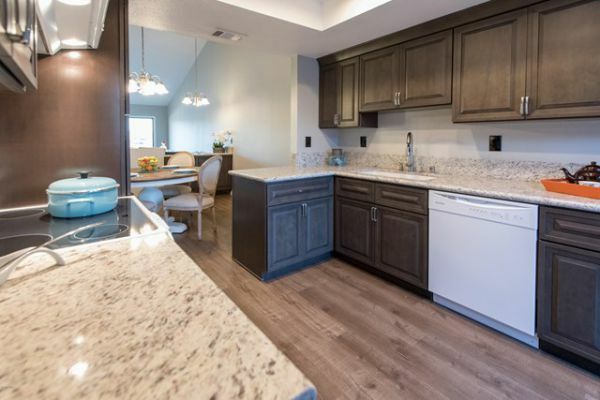 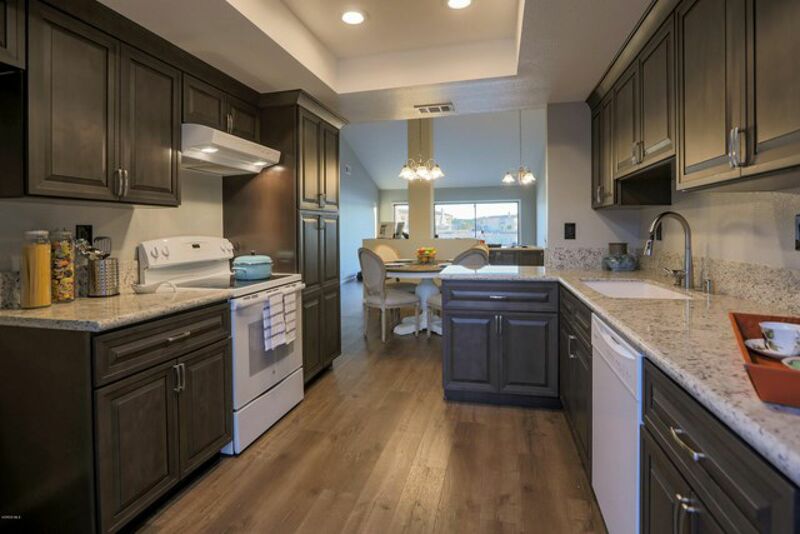 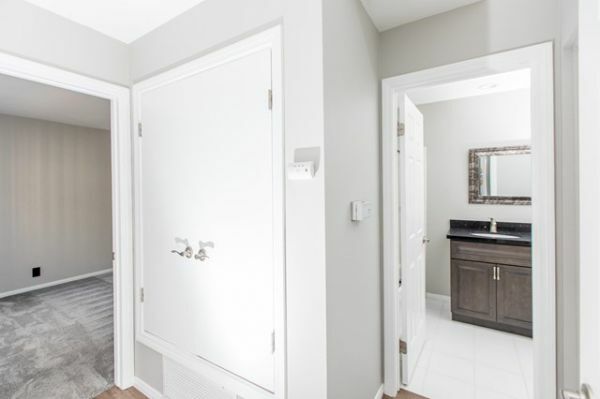 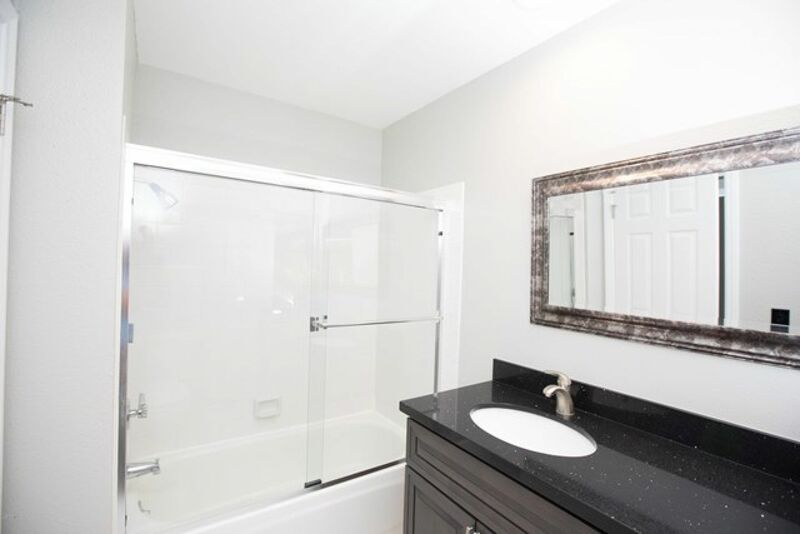 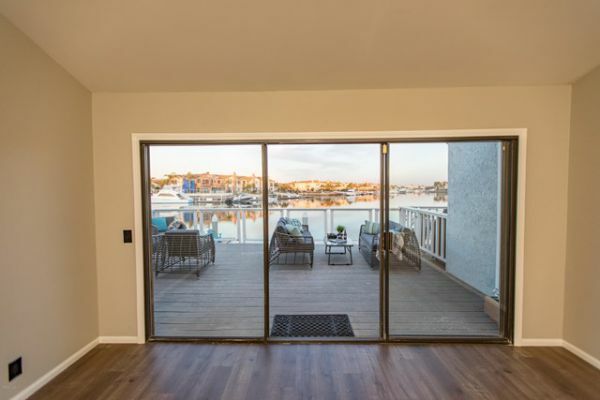 Water views can also be enjoyed from inside this beautifully-designed home boasting recent interior/exterior paint, new flooring & carpeting, a granite kitchen with appliances & wine cooler, tiled baths, living room with a gas fireplace, 2-car garage & more. 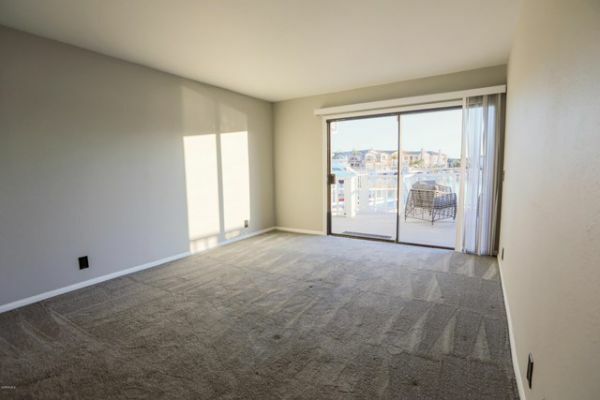 Sliding glass doors from the living area overlook the water & the propertys 1 1/2 boat slips. California Gold Coast living is calling, at a prime address near shopping, restaurants & freeways, between Santa Barbara & LA! No Mello Roos!